Laser cut and CNC formed steel mounting brackets. For use with our Rubicon Series cargo racks. 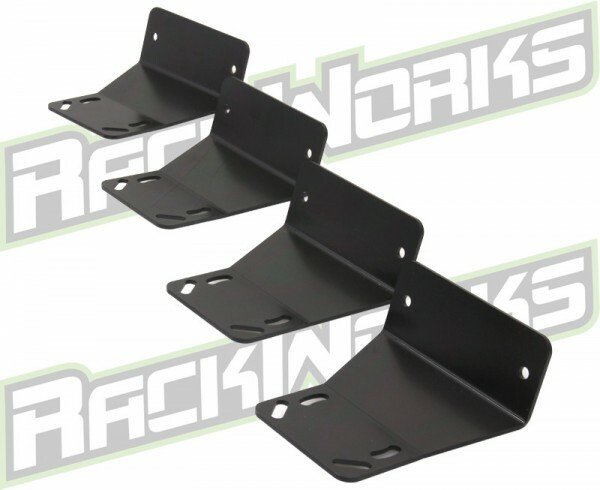 These mounts are for use with a Jeep Wrangler Hard top (07-15), but will also work on: truck roof, roof tracks, camper shells, trailers or blind under-surface mounting.